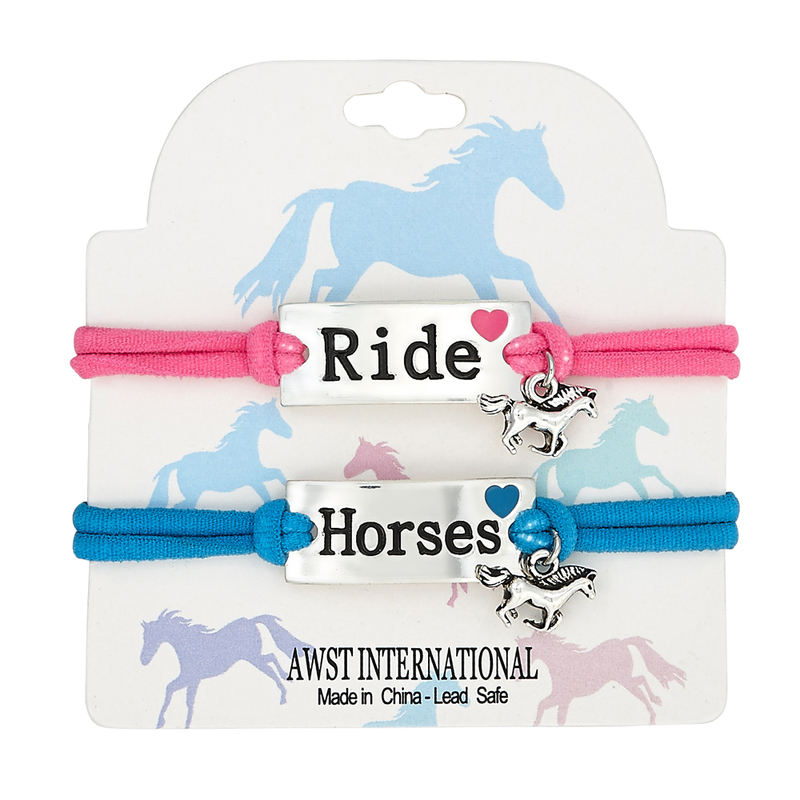 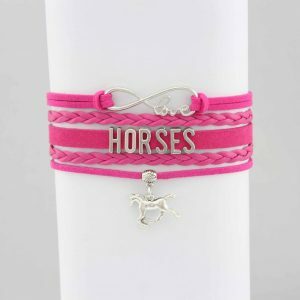 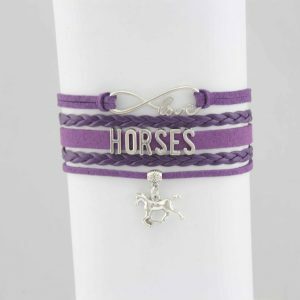 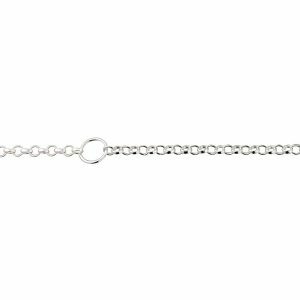 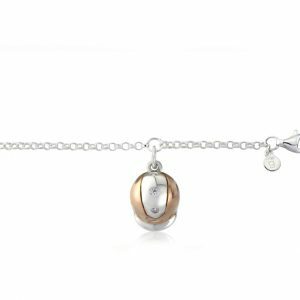 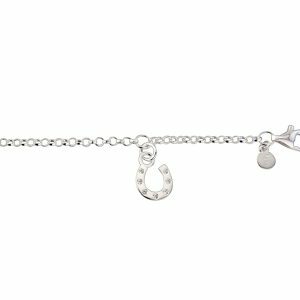 Explore our range of horse bracelets from the very popular horse charm bracelets (who wants to stop at one!) 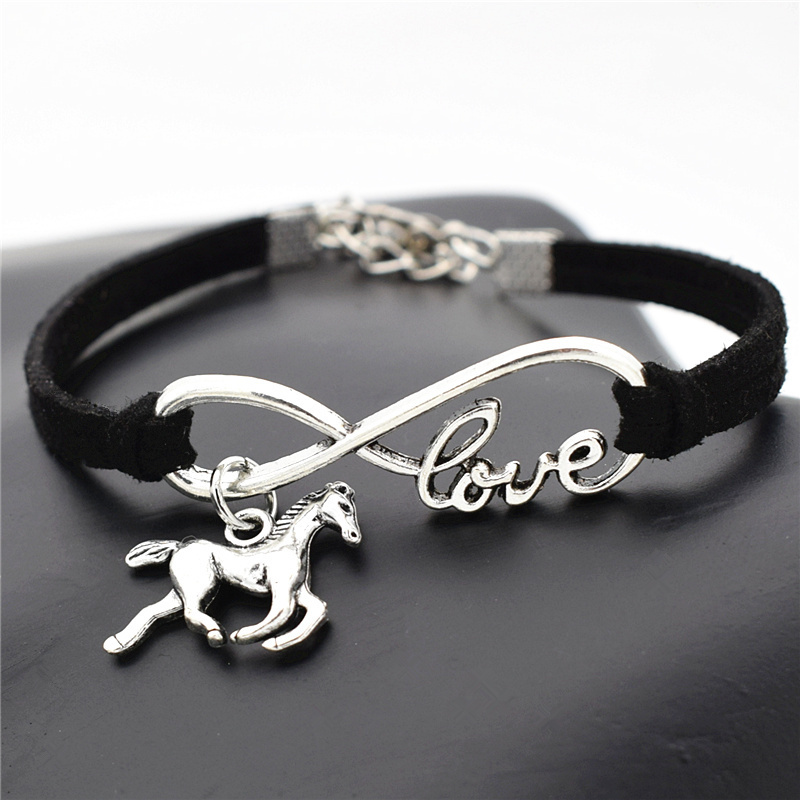 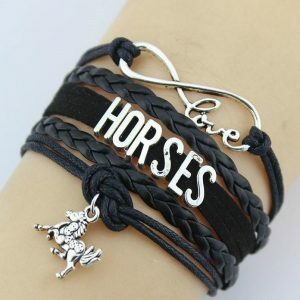 to link bracelets that show just how much you love your horse. 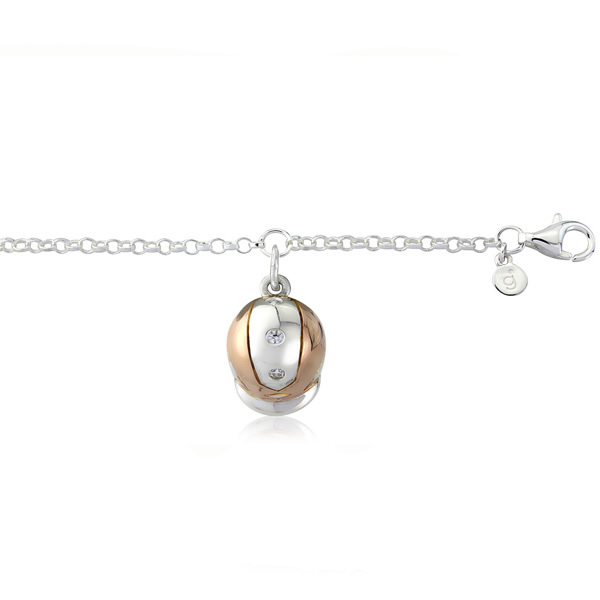 Click on an image for a full product description.